A new Teesside based engineering company is looking to the future with confidence after securing an investment package of £300,000. 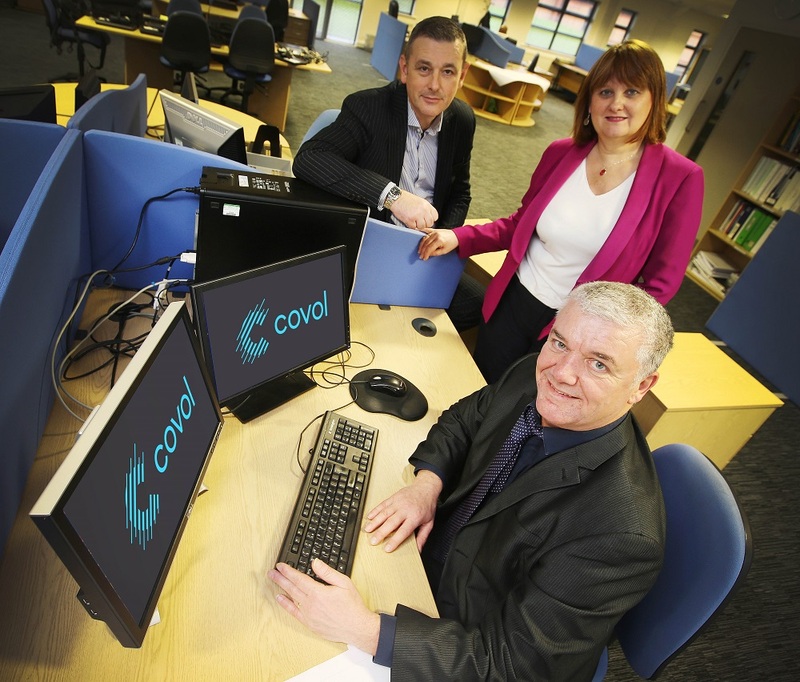 Covol Engineering, based in Billingham, has secured £200,000, made up of £50,000 equity and a £150,000 loan, from UK Steel Enterprise, the Tata Steel business-support subsidiary, and £100,000 from NPIF- FW Capital Debt Finance, managed by FW Capital and part of the Northern Powerhouse Investment Fund. The consultancy, incorporated at the beginning of the year, is already working with blue-chip companies across sectors that include oil and gas, manufacturing, food and power. With an 11-strong team highly skilled in electrical, control and instrumentation engineering, the projects include facility design, improvement of existing plants and engineering consultancy to ensure companies are compliant with regulations. Covol Engineering is forecasting orders of around £700,000 in its first year and aims to double both turnover and its team in the second year. Managing Director Jeremy Gadd has been able to draw on his wide experience of working in senior management on international and major projects in the sector including time with Lucite International, Vertellus Specialities and, more recently, GSE Systems Ltd.
“We have already put together a team of engineers with the high level of skills and international engineering experience that we need at Covol and are confident that we will be adding to that number very soon,” he said. “We already have a number of existing connections with blue-chip companies but have ambitious plans to grow both at home and in the global market. Nicky Atkinson, Deputy Fund Manager, FW Capital, added: “The impressive Covol management team has the experience and expertise needed to grow the business further through the expansion of its already-strong client base.